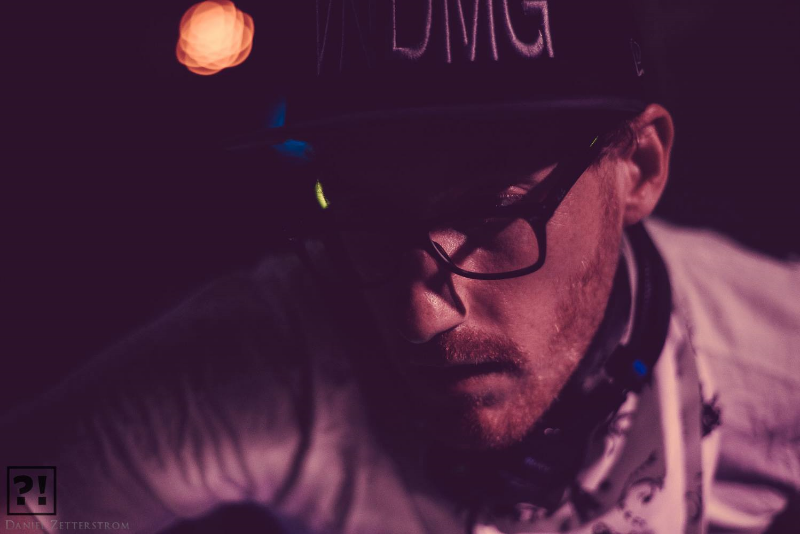 With over a decade of experience DJing and Producing, VNDMG is becoming a staple in the electronic music scene. Anthony VanVranken, A.K.A. VNDMG (pronounced Van-Damage), brings a more progressive and psychedelic flare to the world of 808 bass music; finely crafting a sound that is both high energy and eclectic. With a healthy mixture of originals, collaborations, and remixes, a VNDMG set is always unique. VNDMG looks back on a year full of memorable experiences. With an established residency at Beat Church in San Francisco, a headlining tour w/ Indaskyes & Le Moti, and Festivals like Burning Man, What The Festival, Emissions, Raindance, and Lucidity, it is safe to say that it was a busy year. Be sure to check out his new release on Mallabel Music titled, “Million Minds”, with features from Myka 9, Turtleneck, E-Jazzy, and a remix by Subp Yao. All of that on top of a bi-monthly mix series titled, “The VNDMG Report”.